“O’ So Sweet” at Portage Family Skate Park! 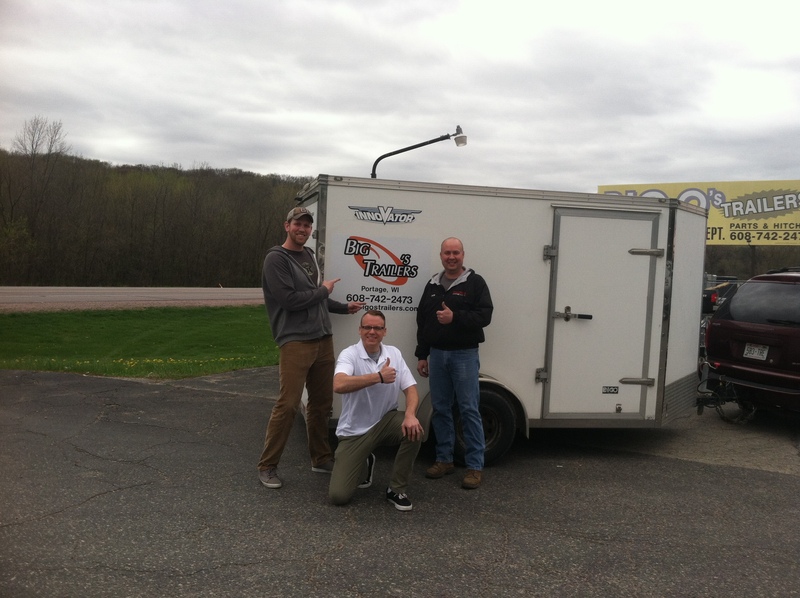 The PFSP Leadership also wants to thank Jerry at All Auto Access, for donating the labor and hitch kit to tow the trailer around town. The trailer donation is an “O’ So Sweet” donation for the volunteers of the Skate Park, who work hard setting up and taking down more than a dozen times every summer. Thanks to supporters like Big O’s who understand the win-win partnership, the committed team at the PFSP can do even more and go even bigger in 2016! Watch for Big O’s trailer at all of our events! The year 2016 is going to be an “O’ So Sweet! at the Portage Family Skate Park!